Sort of back. On vacation until Wednesday. Unit then, listen to muzak and eagerly await my return. This week, we’ll be covering some goodies: an analysis of Interview with the Vampire (1994) and a recommendation for Mary and the Witch’s Flower (2017). Next Sunday, a special treat: another installment of Hail to the King. 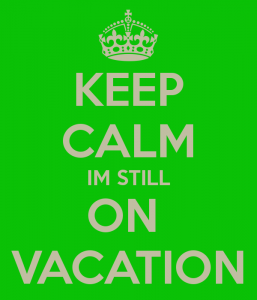 Until then, I’m on vacation. Peace out.